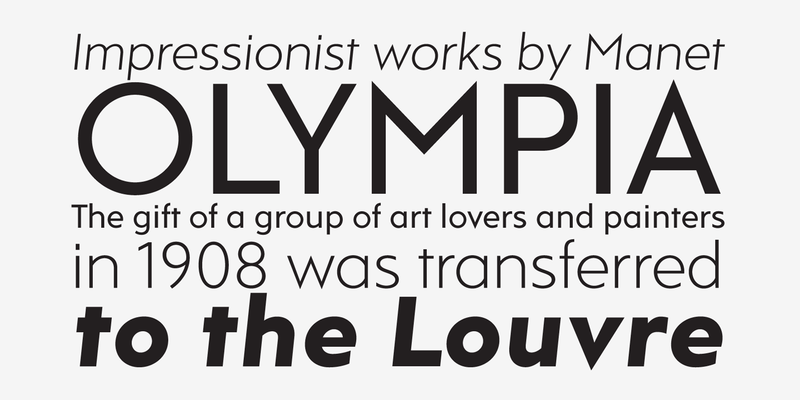 RAMS is a Sans Serif type family of four weights with matching italics. 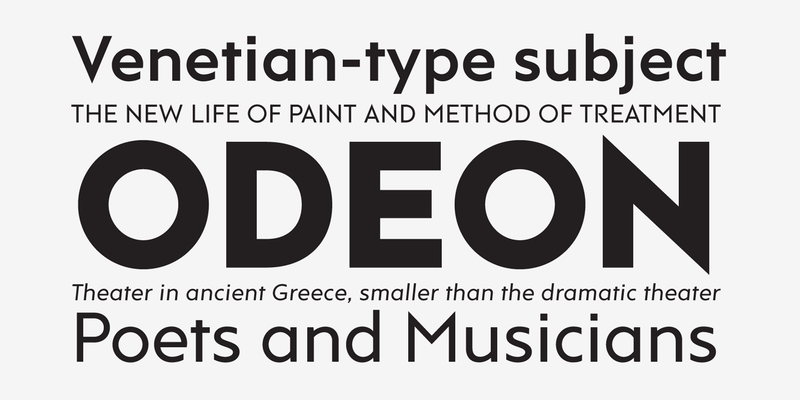 The typeface’s design was influenced by the geometric style of Sans Serif faces of the 30s. The letter shapes – based on geometric forms – been optically corrected for better legibility, thus enabling geometric concepts to be adapted by typographic tradition. 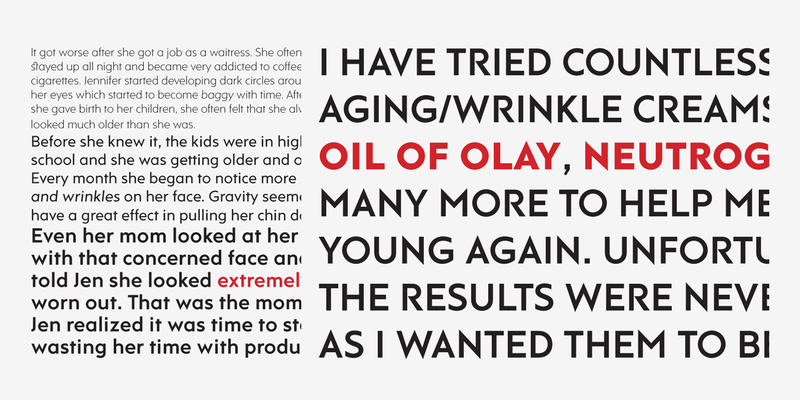 While the typeface is intended for use in display sizes, it is also quite legible in text and is well suited for editorials. 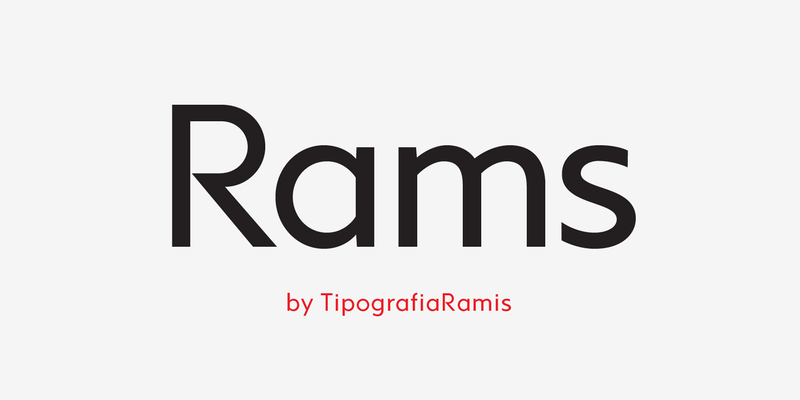 Rams is released in OpenType format with extended support for most Latin languages and includes some opentype features – proportional/tabular figures, slashed zero, ligatures, fractions.